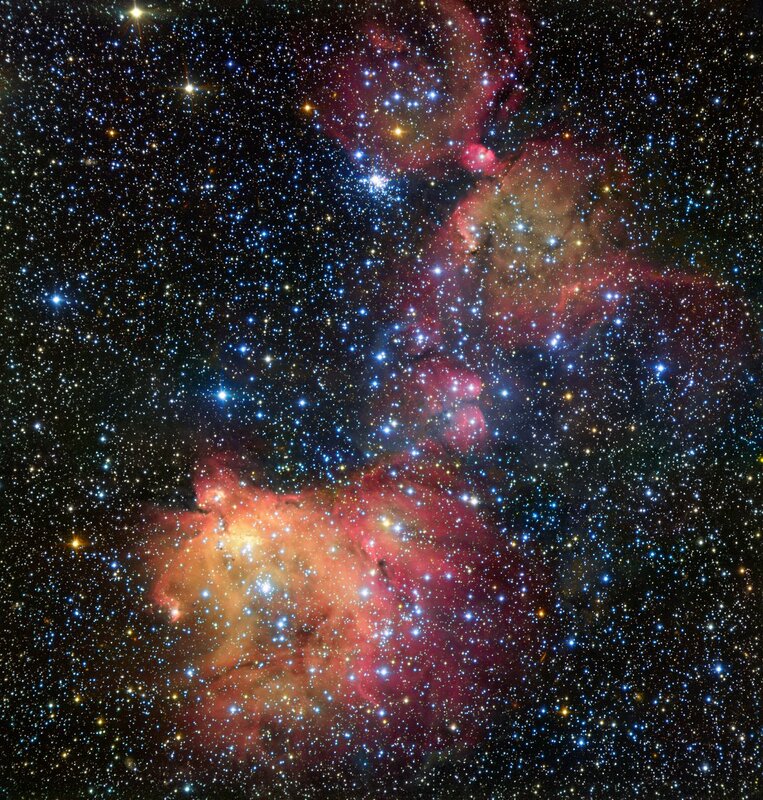 This new image was acquired using the FOcal Reducer and low dispersion Spectrograph (FORS2) instrument attached to ESO's VLT. It was taken as part of the ESO Cosmic Gems programme, an outreach initiative to produce images of interesting, intriguing or visually attractive objects using ESO telescopes for the purposes of education and public outreach. 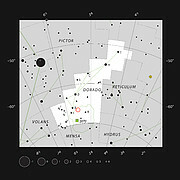 The programme makes use of telescope time that cannot be used for science observations. 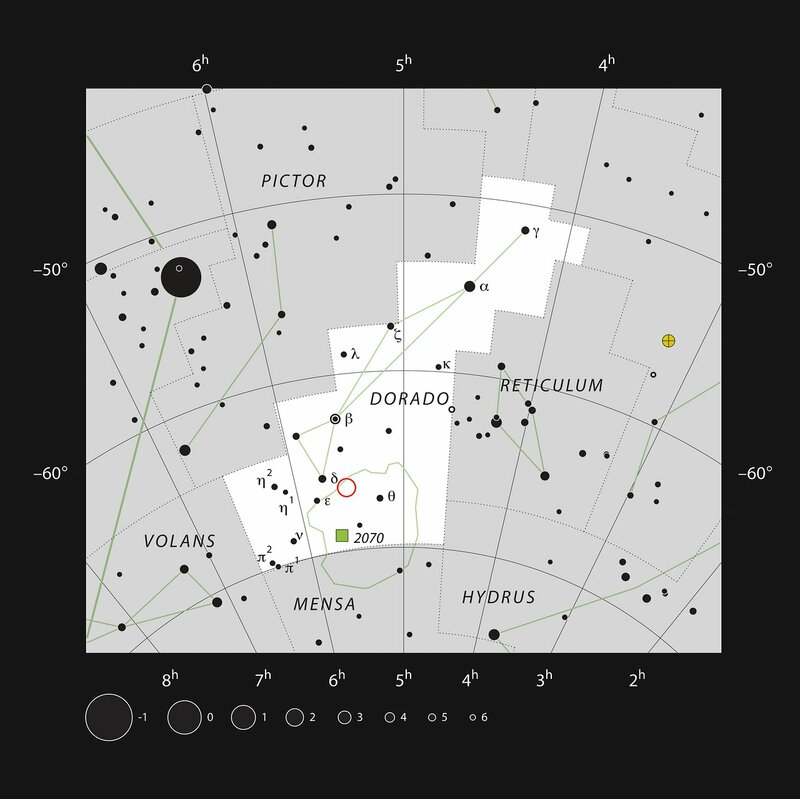 All data collected may also be suitable for scientific purposes, and are made available to astronomers through ESO’s science archive.